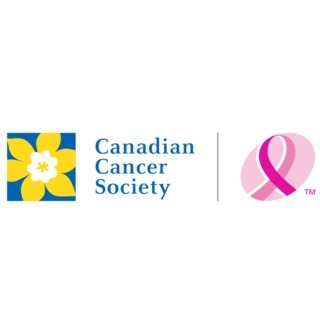 Golf Canada is pleased to announce that Brantford Golf and Country Club will host the 14th annual Golf Fore the Cure presented by Subaru National Event on Sept. 26. 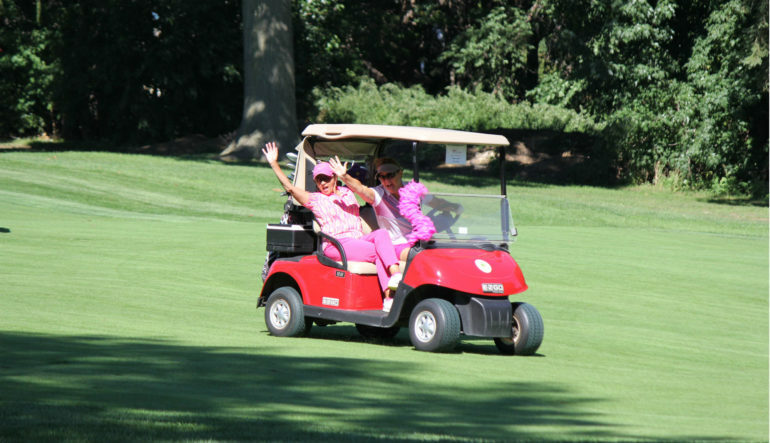 The event marks the celebration of another successful year of growing women’s participation in the sport while simultaneously raising funds to fight breast cancer. 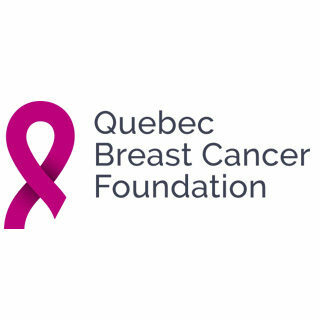 Fuelled by the support of over 10,000 annual participants, Golf Fore the Cure presented by Subaru has raised over $5.9 million for breast cancer research towards program partners Canadian Cancer Society and Quebec Breast Cancer Foundation. 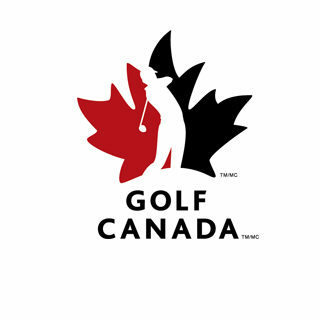 With the goal of increasing women’s participation in the sport, the program has engaged over 100,000 ladies in the sport—a statistic that hits home with Brantford Golf & Country Club’s Head PGA of Canada Professional, Dan Poort. 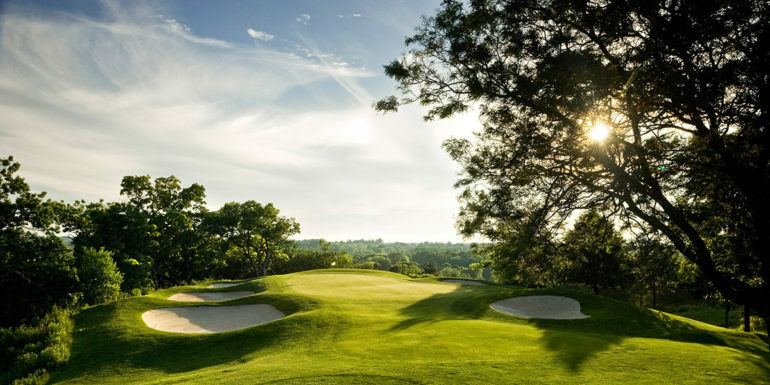 The 18-hole charity event expects over 120 women, including the top-three fundraising teams from across Canada as well as program ambassador and Rogers Sportsnet broadcaster Evanka Osmak, who will be delivering opening remarks. Brantford Golf & Country Club—the fourth oldest golf club in North America—is home to Canadian Olympian and Golf Fore the Cure Ambassador Alena Sharp, who’s excited to see the event come to her home club. 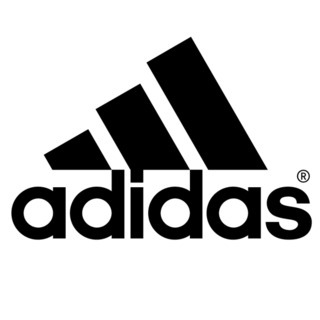 Pink Partner adidas Golf will be providing an apparel piece to all participants in addition to providing the top-three fundraising teams with a winter gift package including golf pants, sweater and shoes. 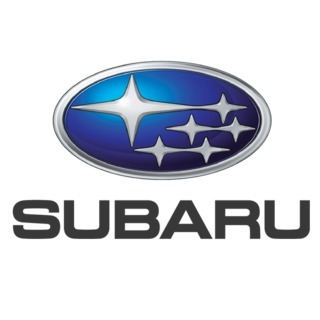 Presenting partner Subaru continues to extend their commitment to the program with the “Subaru Safest Drive” mini-game, adding to their generous gifting at the event. The evening will commence with a three-course dinner, coupled with speeches from keynote speakers and followed by a special prize draw. Registration is open to public and corporate teams.